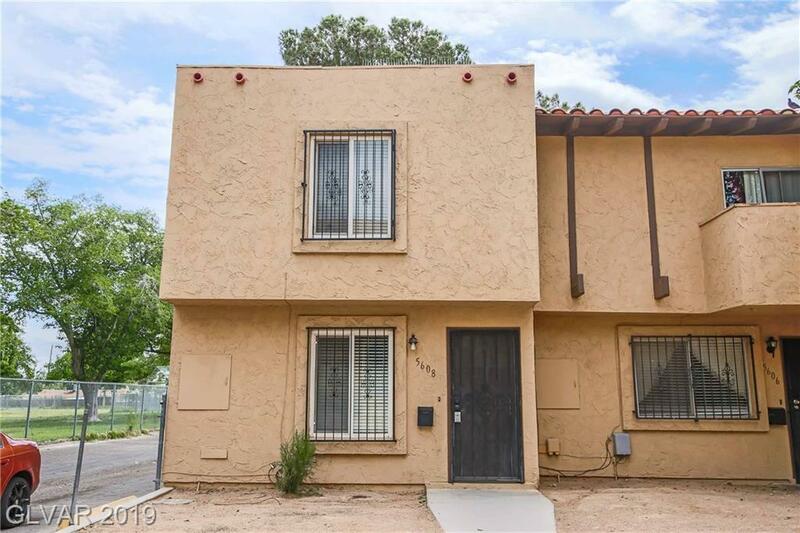 Charming 2 bedroom, 1 1/2 bathroom townhome with a fenced backyard! The large living area has nice ceramic tile, 2 large bedrooms are upstairs with a full bath. All appliances are included. Near transportation, shopping, recreation and schools. Directions: From Lake Mead And Decatur, West On Lake Mead, Passing Michael Way To Property On The North Side Of The Street.